Features unique artwork by Jim Benton. 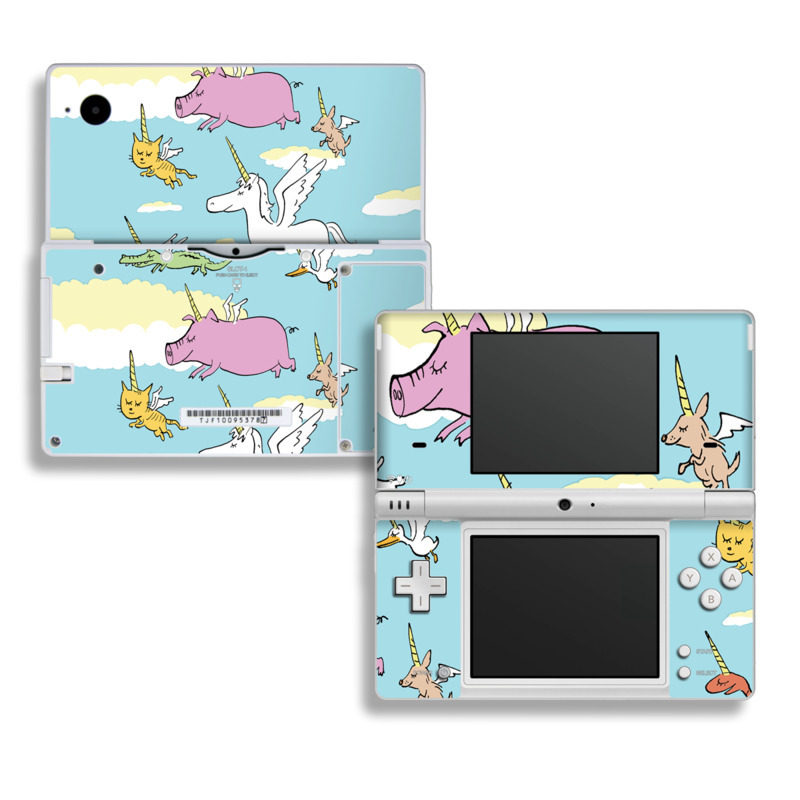 Remember, we offer over 1000 pieces of art as skins for your Nintendo DSi. My daughter loves her old school skin on her DS.